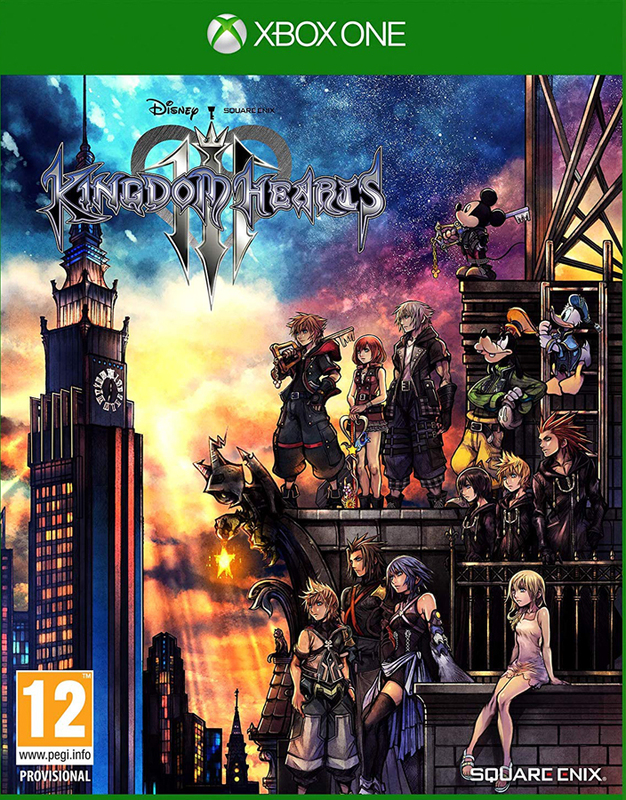 Kingdom Hearts III is the third game in the beloved RPG series and features a mature Sora who sets forth on an adventure with Mickey, Donald and Goofy through new and legendary Disney worlds. Believing light and darkness must remain in balance, Master Xehanort seeks to spark war against the ‘tyranny of light’ to restore equilibrium. 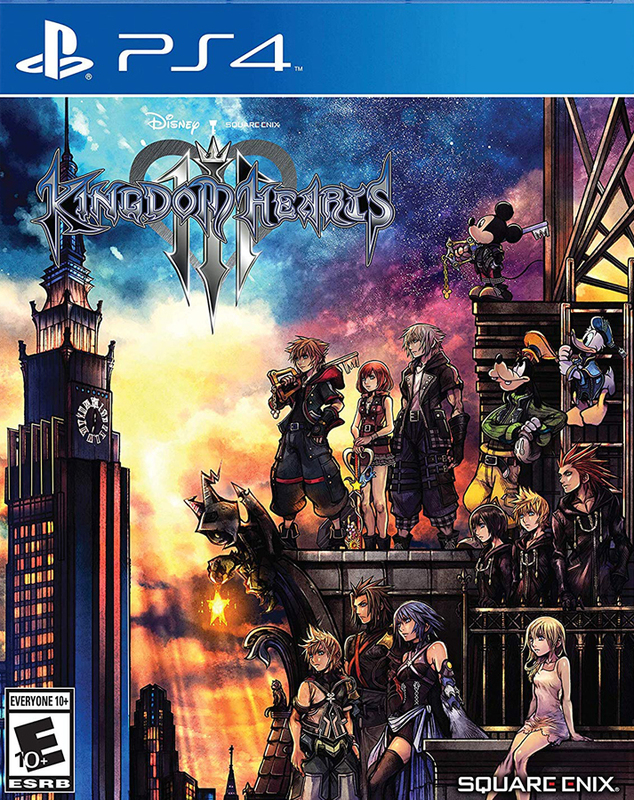 In an effort to undermine Xehanort’s plot, Sora, Donald and Goofy search for seven guardians of light and the "Key to Return Hearts,” while King Mickey and Riku search for previous Keyblade wielders.